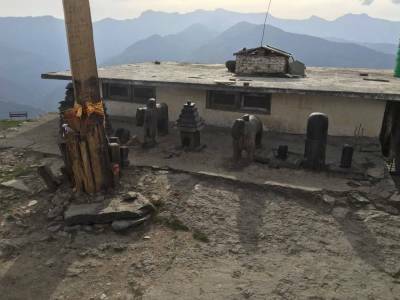 The Bijli Mahadev Temple is an ancient and sacred Hindu temple located in Kullu district of Himachal Pradesh. 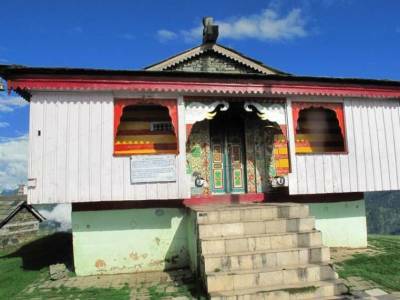 The Bijli Mahadev Temple dedicated to the Lord Shiva, is a small, very clean and well maintained religious place. Bijli Mahadev Temple attracts thousands of pilgrims all over the India for divine blessings in the form of lightning. 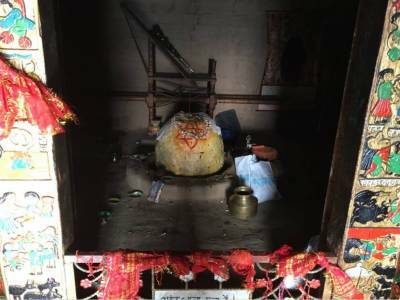 The history of the temple is full of mystry and miracles, according to the temple priest, This is the place where Lord Shiva killed the dreaded demon "Jalandhar", that the Shiva Linga in the temple needs to be restored using butter and sattoo after every thunderstorm/lightening, each year, as it shatters to pieces each time. 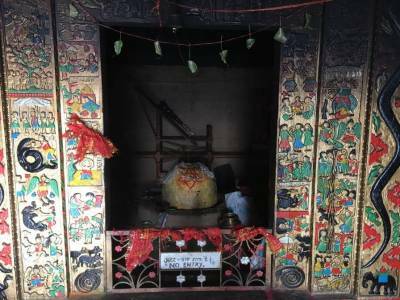 Locals believe that Mahadev protects the village from all calamities, which fall upon the Shiv Linga in the form of Bijli - hence the name Bijli Mahadev - and thus is said to be the defender of the valley, by bearing the brunt of thunderstorm every year. 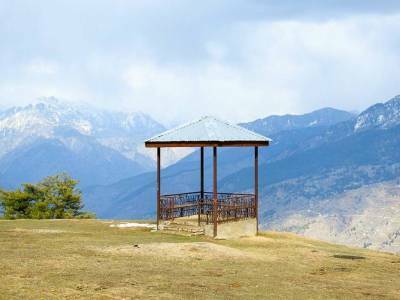 Other than religion place, Bijli Mahadev Mandir is also famous for trekking destination, on the way to temple the huge Deodar and Pine trees on both the sides make the trek a pleasant experience. Get quick answers from travelers who visit to Bijli Mahadev Temple.